• If a user completes 8 tasks out of 10, it should show **** (4 stars) against his/her name. • If a user completes 6 tasks out of 10, it should show *** (3 stars) against his/her name. 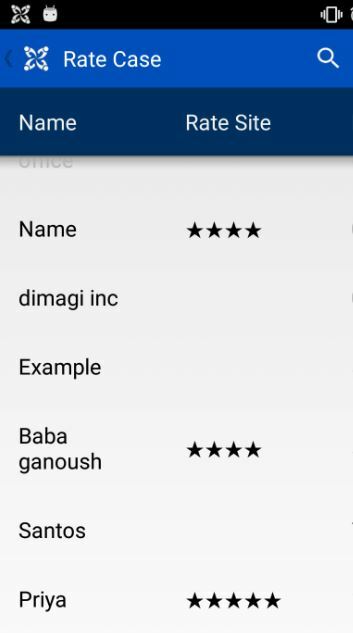 • If a user completes 4 tasks out of 10, it should show ** (2 stars) against his/her name. That would be very helpful for me if there is any work around. You can use Case List Calculations with an if() statement conditional to display a calculated output based on the user’s activity. In most of these examples, the stars themselves are unicode characters that are supported on most phones like: which can be directly copied and pasted into the output of the calculation. 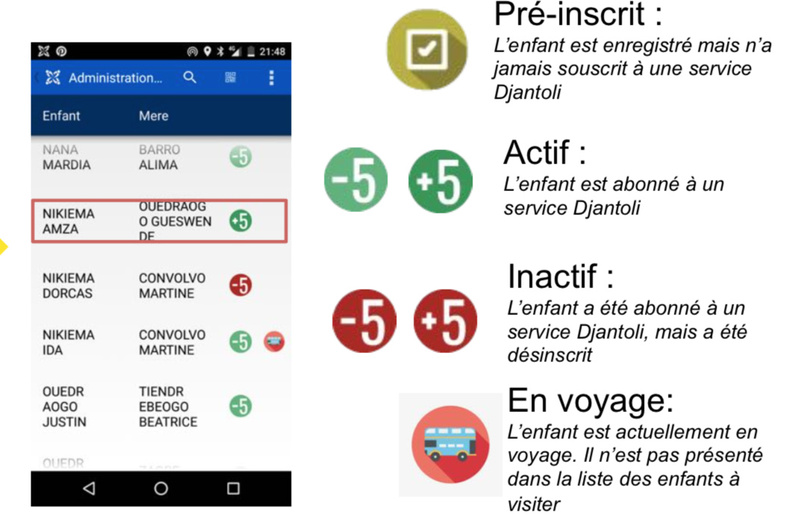 Another option is to calculate the rating in a hidden value from inside the forms and then use icons in the case detail to display the stars. If a user completes 6 tasks out of 10, it should show *** (3 stars) against his/her name. If a user completes 4 tasks out of 10, it should show ** (2 stars) against his/her name. The bonus with this method is that you can control the aspect of your stars, and you will have the same stars whichever device is used. Thanks Michel. 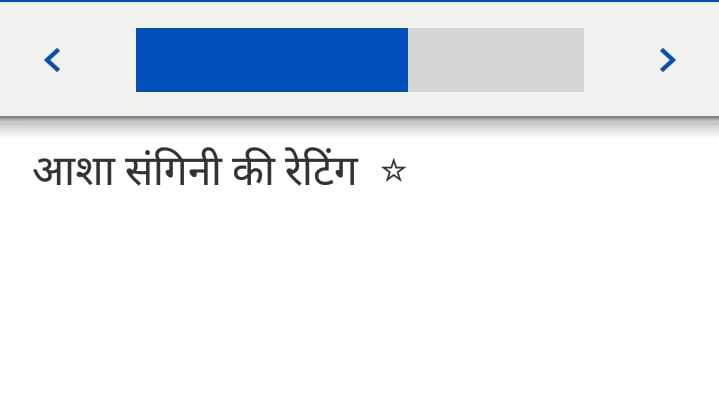 Actually i want to make an start rating question and trying to use unicode but in app it is not reflecting. it shows only unicode not star. Do u have any work around. 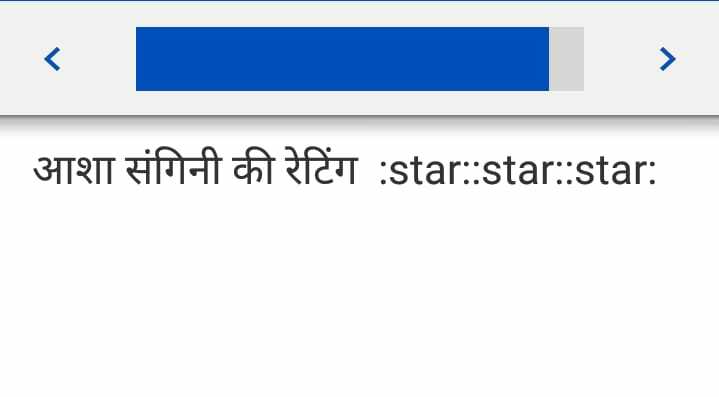 I have used emojis also but it is showing only white star with a small size and i want to use a medium size star with pale yellow colour. This appears to be a peculiarity with the software we use for the forum or potentially gmail, which is replacing our raw unicode with markup. How these stars appear is a bit dependent on the phone, as the app just uses the native font rendering. It might help to go to a page like this: http://xahlee.info/comp/unicode_stars.html on the phone itself and see which of these characters is displayed the most to your liking, and use that for your app. Emoji’s aspect are based on phone android version / OEM’s software… Icons are more stable. See this thread for examples of trials : Fun question: Any other text icons that work inside commcare apps? i tried to using icons but it show very small star. Have u used any icons in this case and got a fruitful result ? what should be size ? I have used icons on several apps. I usually cut them at 50x50 pixels and this is enough. But you can use another icon if you want ! (red flag, little chrono, etc.) You can add calculation in the mapping as shown in the example in the first link I’ve shared. Yes, it is not possible to adjust the width of the column when using icons… Usually, there is no titles because the icon is supposed to make sens without it. 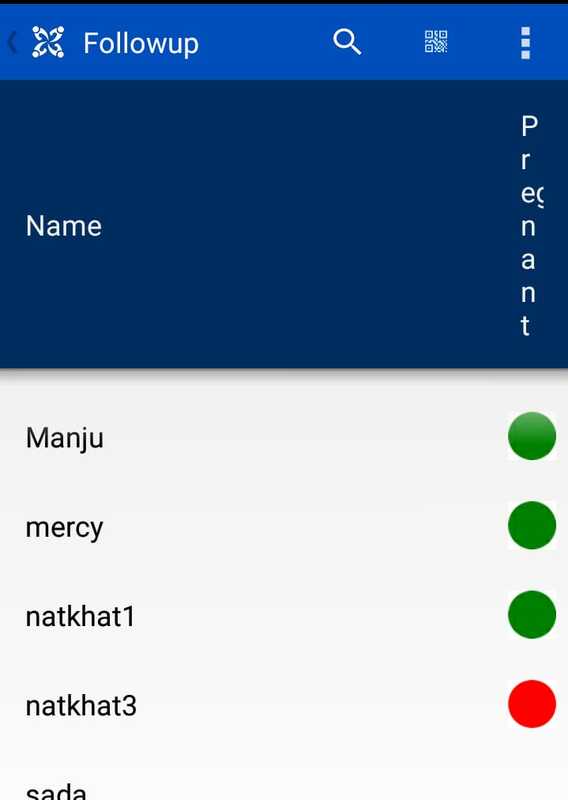 If you only present the name and the icon in the case list, a workaround is to include a third column before the icon and leave it empty with just the title Pregnancy. I have created a hidden value which is storing visit date of a user with formula “today()” . now i want if the next visit date is after two days then it should show “Green icon” in case list and if user was not visited within that two days or crossed those two days then icon should be turned into red. 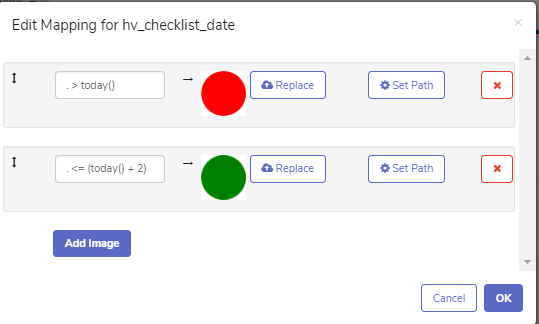 For example Now what i have done is that if next visit date is greater than today then it should show RED but it is not reflecting red icon and showing green icon. Does it improve the funcitoning if you wrap the “.” in an explicit date cast, ie: “date(.) > today()”? I think your math may also be backwards. the call of “. > today()” means that the date of the visit is after today, which would be true for a visit scheduled 2 days from now. let me go through the whole scenario and i hope this would clarify me and you on this. I have a hidden value hv_last_visit_date which is storing the date on which a beneficiary was visited. Now the next visit to that beneficiary is scheduled after 3 days. Now i want that if that if beneficiary is visited within 3 days from last visit date then in case list it should show green icon. And if beneficiary is not visited within 3 days from last visit date then in case list it should show red icon. i hope i am clear on that now.